New Record - MUSIC for THE PASSENGER! 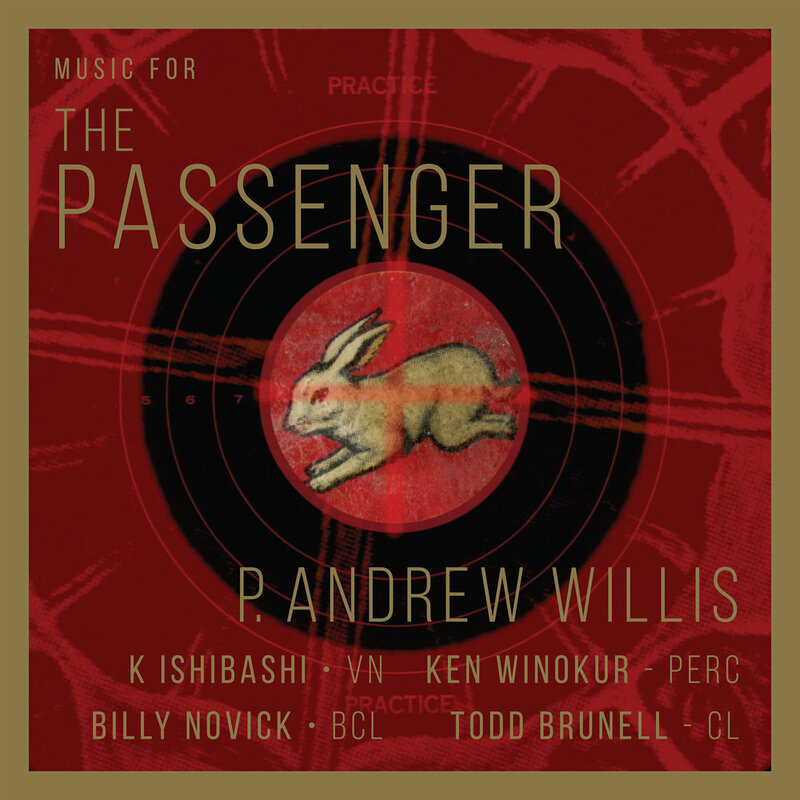 I'm pleased to announce the digital release of my soundtrack EP for Julie Zammarchi's, The Passenger. The Passenger is a film by Emmy winning filmmaker and animator, Julie Zammarchi. It depicts a woman traveling in a car toward her own death. Along the way, memories, dreams and visions crowd her consciousness. Really psyched about this music and the great players who played it - shout out to K Ishibashi (violins), Billy Novick (bass clarinet), Ken Winokur (percussion) and Todd Brunell (clarinet)! Check it out on Bandcamp! A MAZE OF BEING by Mark McKeown - Sound design and a bit of music!